Rick is a managing director of Capital Markets for Antares Capital. He joined the firm in 2013 with over 20 years of leveraged finance experience and has raised over $50 billion of capital for his clients. Prior to Antares Capital, Rick worked in various leveraged finance roles for Morgan Stanley, Credit Suisse/DLJ, UBS and Scotiabank. He started his career in public accounting at Deloitte & Touche. 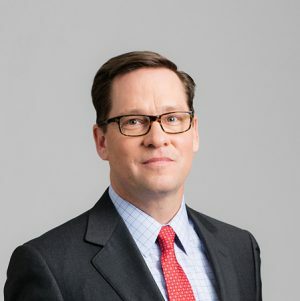 Rick earned his undergraduate degree with honors from the University of Connecticut and his MBA with honors from the University of Rochester.